Sharikadze O. V., Okhotnikova O. M., Shunko E. E., Ivanova T. P., Bakaeva O. M., Staren'ka S. Y., Sytnikova O. V.
Objective: to determine the symbiotic influence on the cytokine activity level in preterm neonates and evaluate the control of the cow's milk protein allergy development. Materials and methods. 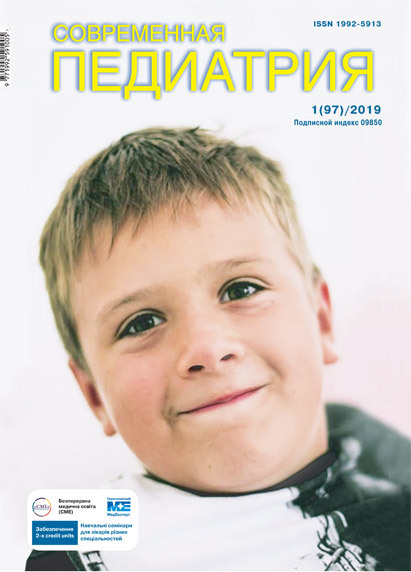 In total 78 children aged from 1 to 4 months who were born during the period of 28-37 weeks of gestation from healthy mothers and women with allergic pathology were examined in the framework of a prospective cohort study in the NCSH «OKHMATDET» MoH of Ukraine. Results. The concentration of faecal TNF-α was high in all groups prior to drug administration, but after taking medicinal preparation, there were significant (p<0.01) differences between the treatment arm receiving symbiotics and that without its administration. The high level of TNF-α activity prior to initiating therapy was associated with antibiotics, a large proportion of operative delivery via caesarean section and the intensive care unit stay and, as a consequence, a high risk of allergic pathology. In children of the 1st and 3rd groups, whose mothers had positive allergic anamnesis, IL-10 in coprofiltrates was lower than in healthy children that can be considered as one of the risk factors for the allergic pathology development. A significant (p<0.01) increase in the indices in children who were administered symbiotic may indicate the Th1-immune response activation. Conclusions. Efficacy of the Lactobacillus rhamnosus GG combination with fructo-oligosaccharides in preventing allergies in preterm infants is shown. Key words: food allergy, prevention, preterm neonates, cytokines, symbiotic, Lactobacillus rhamnosus GG, fructo-oligosaccharides. 1. Beniova SN, Zhidkov EM, Markelova EV. (2007). Rol tsitokinov v patogeneze rotavirusnoy infektsii u detey. 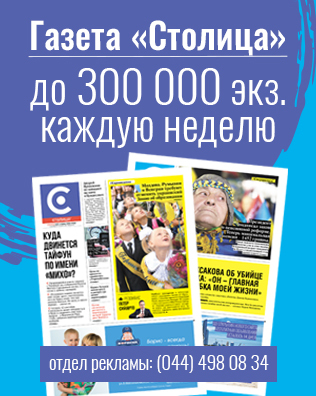 Meditsinskaya Immunologiya. 9(6):627—630. 41. Uberos J, Aguilera-Rodriguez E, Jerez-Calero A, Molina-Oya M, Molina-Carballo A, Narbona-Lopez E. (2017). Probiotics to prevent necrotising enterocolitis and nosocomial infection in very low birth weight preterm infants. Br J Nutr. 117(7): 994—1000. https://doi.org/10.1017/S0007114517000769. Epub 2017 Apr 26. Article received: Mar 26, 2018. Accepted for publication: Aug 20, 2018.